Hunting in Russia going to make your hunting experience unforgettable. Russia offering huge diversion of wildlife. As a result of that Russia is great destination for big game hunters. 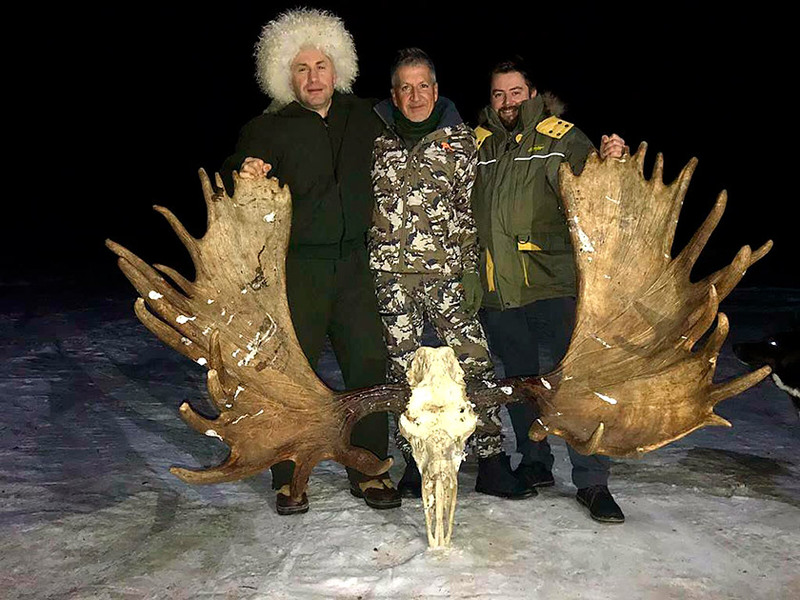 One of most noteworthy trophies are Moose, Brown Bear and also Caucasian Tur. Our hunters going to hunt huge Moose and Bears on the peninsula of Kamchatka and also Magadan. Kamchatka is good place also for catching salmon fish. 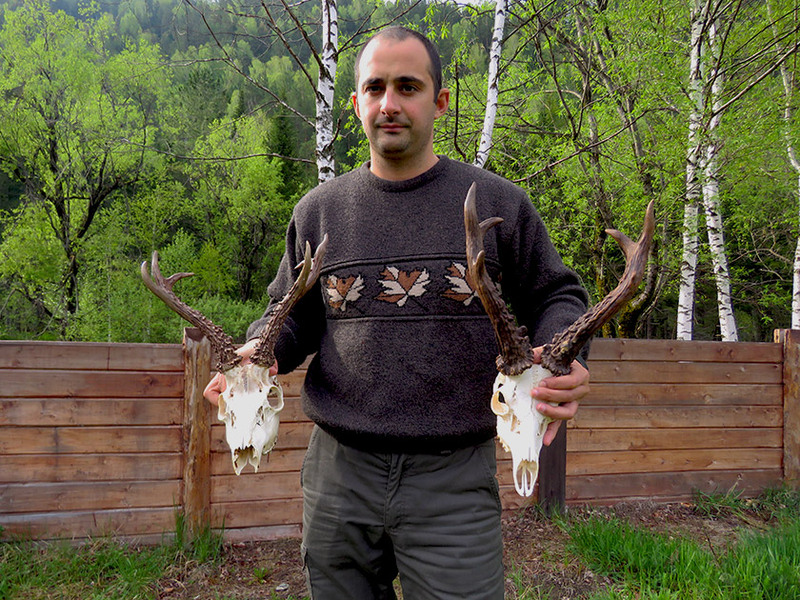 Another interesting hunting place are the Caucasus Mountains . Due to difficulty and also the hunting games many hunters going to hunt there. The high mountain hunters going there to hunt Tur, Chamois and even more. Russia is also good place for Capercaillie and Black grouse hunting as a result of the high population of these birds. Capercaillie hunt is very interesting type of hunt, because the hunters going to hunt it, very early on the morning by walking. You want to hunt Snow sheep, so we going the arrange this hunt for you. All the years we have good success for getting snow sheep trophies. The beginners also can come to hunting in Russia. We have great hunting areas, not so far from Moscow and St. Petersburg. They can go there to hunting European Bear and Moose.